Ghost Cities are vacant neighborhoods and sometimes whole cities that were built but were never inhabited. Their existence is a physical manifestation of Chinese overdevelopment in real estate and the dependence on housing as an investment strategy. 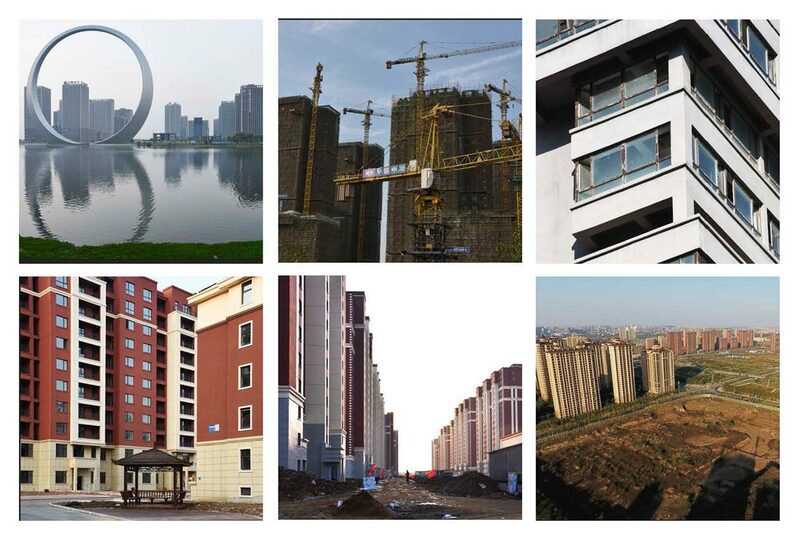 Little data exists which establishes the location and extent of these Ghost Cities in China. 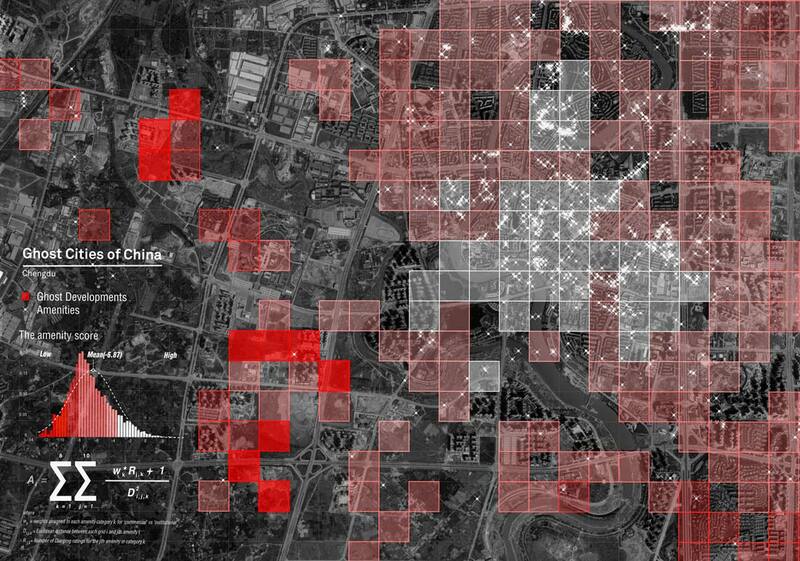 MIT’s Civic Data Design Lab developed a model using data scraped from Chinese social media sites and Baidu (Chinese Google Maps) to create one of the first maps identifying the locations of Chinese Ghost Cities. After 20 years of exponential growth, the pace of the Chinese real estate market is slowing down, and one of the signs are vacant neighborhoods and sometimes whole cities. Often referred to as Ghost Cities, these vacant towns are not abandoned; they were built, but no one ever moved in. The economic drivers that have generated this phenomenon are complex, but perhaps the most fundamental reason is that there is no demand to live in these areas – either because of a lack of jobs, schools, and city services or because of a general over-supply of housing stock. 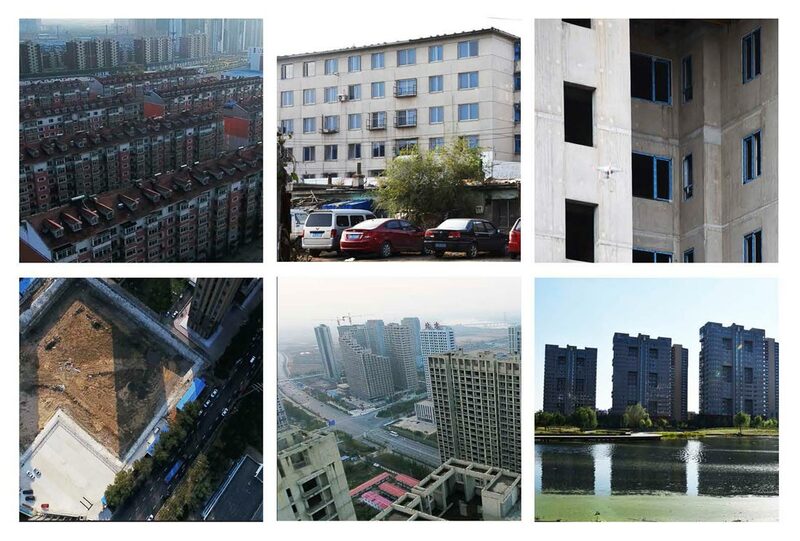 Ghost Cities highlight Chinese practices of overdevelopment and dependence on housing as an investment strategy, making the areas where they exist more susceptible to the effects of a widespread economic slowdown if China were to have one. Little data exists which establishes the location and extent of these vacant areas in China. MIT’s Civic Data Design Lab developed a model using data scraped from social media to create one of the first maps that identifies the locations of Chinese Ghost Cities. Everyone, from economists to local Chinese urban planners, has sought to measure the extent of the Ghost Cities phenomenon. For economists, quantifying the Ghost Cities could be an indication of the extent to which the Chinese real estate market is overleveraged. At the same time, local planners often do not know if these areas are empty: the housing might have been completely sold but no one lives there, complicating the issue of what vacancy means. Is a completely sold building where no one lives vacant? 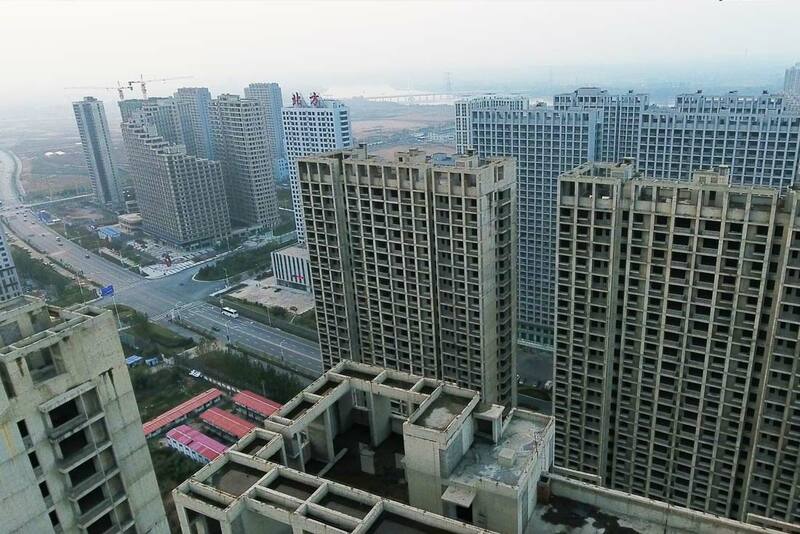 Locating and quantifying the extent of Ghost Cities is essential to understanding risk in the Chinese real estate market and knowing how to address the issue through planning and development strategies. Quantifying the extent and location of Ghost Cities is complicated by the fact that the Chinese government keeps a tight hold on data about sales and occupancy of buildings. Even local planners may have a hard time acquiring it. The Civic Data Design Lab developed a model to identify Ghost Cities based on the idea that amenities (grocery stores, hair salons, restaurants, schools, retail, etc.) are the mark of a healthy community and the lack of amenities might indicate locations where no one lives. Given the lack of openly available data in China, data was scraped from Chinese social media and websites, including Dianping (Chinese Yelp), Amap (Chinese Map Quest), Fang (Chinese Zillow), and Baidu (Chinese Google Maps) using openly accessible Application Programming Interfaces(APIs). Using data scraped from social media sites in Chengdu and Shenyang, the model was tested using 300 m x 300 m grid cells marking residential locations. 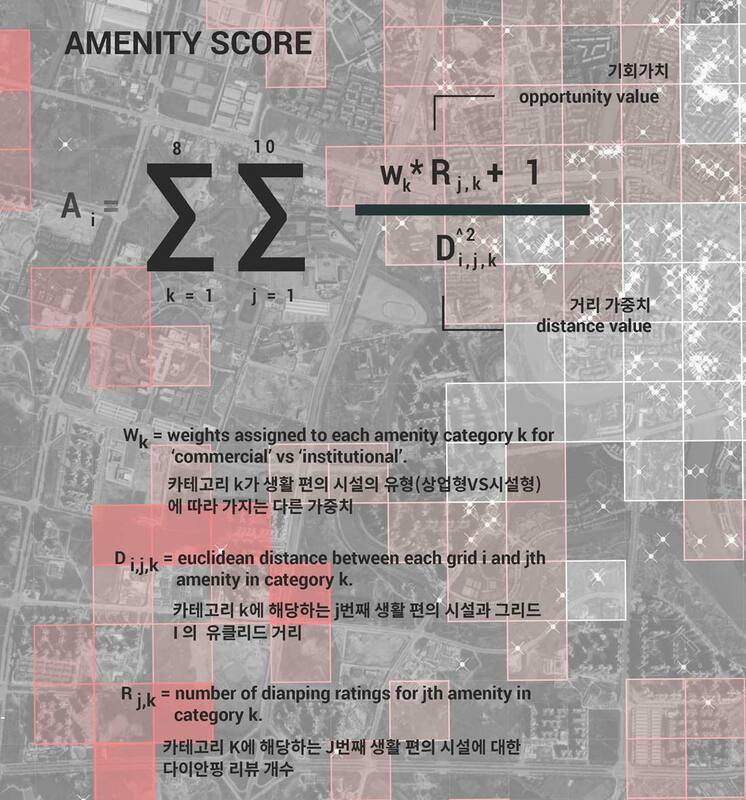 Each grid cell was given an amenity accessibility score based on the distance and clustering of amenities nearby. Residential areas that had a cluster of low scores were marked as Ghost Cities. The results were ground-truthed through site visits documenting the location using aerial photography from drones and interviews with local stakeholders. The model worked well at documenting under-utilized residential locations in these Chinese cities, picking up everything from vacant housing and stalled construction to abandoned older residential locations, creating the first data set that marks risk in the Chinese real estate market. The research shows that data available through social media can help locate and estimate risk in the Chinese real estate market. Perhaps more importantly, however, identifying where these areas are concentrated can help city planners, developers and local citizens make better investment decisions and address the risk created by these under-utilized developments.